Last year, for the first time, Tartu was turned into a business megafest. Thousands of start-ups, professionals, corporates, students, academics and media enjoyed a full day of the finest. Though being the first large-scale business festival in Tartu, the numbers would suggest otherwise. Every expectation in terms of number of guests and presentations were exceeded. 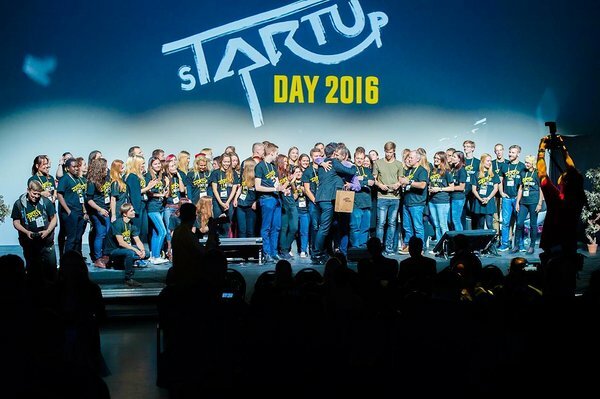 Even more impressively – Tartu had successfully established itself on the startup map of the world! Individuals such as Jamie Dunn, Christian LeBlanc, Keiichi Matsuda, Krzysztof Kanawka, Helen Sildna, Hannes Astok and Martin Villig stood on the stage to share their stories, successes, failures and lessons learned. The stages Starlight and Spotlight, as well as the UT IdeaLab stage, had the pleasure of keeping up with all the start-ups, keynote speakers and the host Louis Zezeran. The burning question were answered in sessions covering topics like biotechnology, virtual reality, creative industry, outsourced R&D, entrepreneurial teaching, sports industry and even space technology. 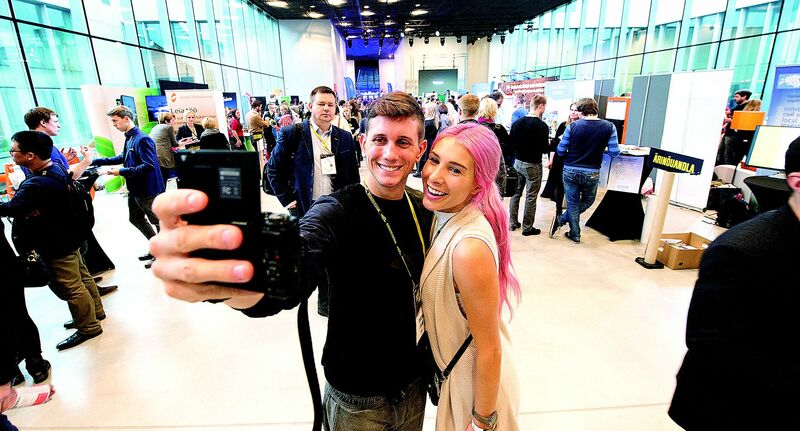 There were numerous exciting seminars regarding hyper-reality, on how to make money on social media, deal negotiations, ESA mission, practical pricing, implementing entrepreneurship education in vocational and higher education etc. Yes, indeed. 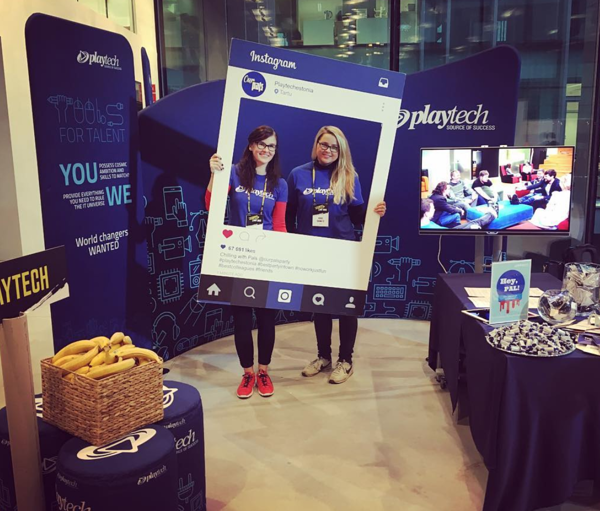 The first event of sTARTUp Day managed to attract 2800 individuals. How? Come and find us, we’ll tell you. The jury of investors picked Deekit ahead of other finalists Tebo, NAS and SportID. 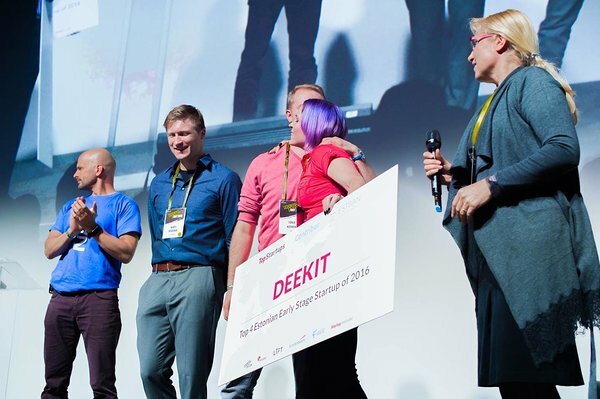 The winner of pitch competition Deekit, has since taken the world in a minute. Deekit has been featured on TechCrunch and closed a seed round of 541.630$ in total investment. The event has held in the newly opened Estonian National Museum that offered various multimedia, visual and comfort benefits for the guests. The media was going head to head for the event – the official hashtag #startupday16 on social media and the press mentions made it look like a startup presidential election was going on. Just like last year and now this year, there will be a special room for the media teams, where there will be press events and famous people walking by just for the press. Nothing ever has been achieved without incredible people and all our hats fall off for the volunteers, partners, crew and supporters of the event. Thank you! The crew of the technical team made sure that everything was running smoothly, providing fast downloading speed for all. And last but not least – coffee. 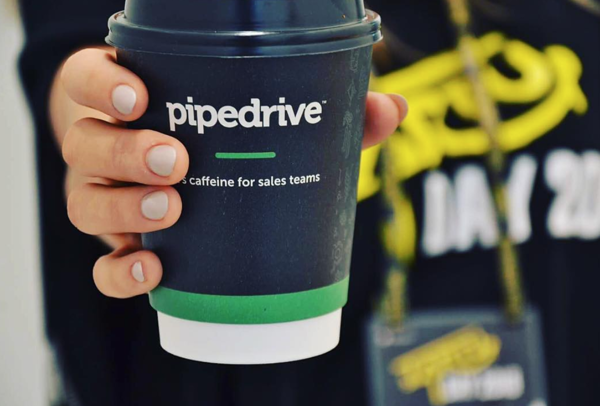 Huge thanks to Pipedrive who provided us with excellent coffee! Scheduling the whole day full of intense discussions is a hard job that only coffee can take up. If you thought sTARTUp day 2016 was impressive, just wait until the event on the 8th of December - sTARTUp Day 2017 at Science Centre AHHAA - get your early-bird ticket before 31st October!